The ‘Milkshake’ hitmaker could be facing jail time should she is found guilty of her ex-husband’s accusations which states that she is willfully ignoring the custodial agreement they signed for their son, Knight. The rapper has asked a family court judge to hold the “Milkshake” hitmaker in contempt after accusing his former wife of willfully ignoring the official custodial agreement they signed for their son, Knight. 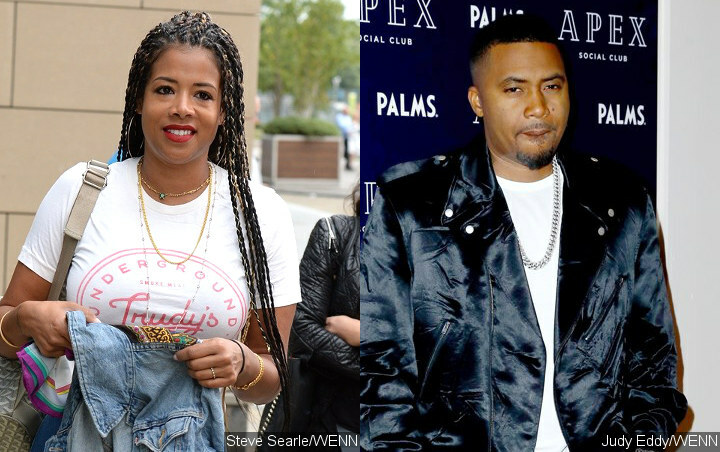 On Thursday, April 12, Kelis entered a not guilty plea to 20 contempt of court charges in response to Nas’ latest allegations, according to The Blast.